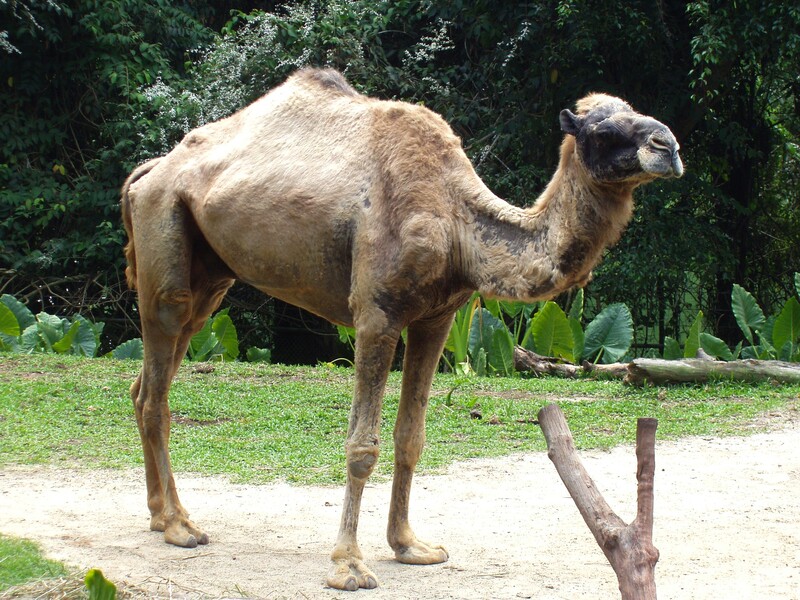 Is the Bible Wrong About Camels? Comments Off on Is the Bible Wrong About Camels? Will archeologists ever learn that questioning the reliability and accuracy of the Bible is not a good idea? There are too many camels in the Bible, out of time and out of place. Camels probably had little or no role in the lives of such early Jewish patriarchs as Abraham, Jacob and Joseph, who lived in the first half of the second millennium B.C., and yet stories about them mention these domesticated pack animals more than 20 times. Genesis 24, for example, tells of Abraham’s servant going by camel on a mission to find a wife for Isaac. These anachronisms are telling evidence that the Bible was written or edited long after the events it narrates and is not always reliable as verifiable history. Despite the excitement of the press, these claims are not new. Rather, critics of the Bible have used the domestication of camels as “proof” of the Bible’s unreliability for well over 50 years. Are these claims accurate, or overblown? The claims fall short on several levels. First of all, the original study was about two copper mines in Israel and Jordan, not about the entire ancient near East (ANE). Therefore, even if we accepted the claim that domesticated camels were not used in the entire Israel-Jordan-southern Lebanon area until the 10th century B.C., this would not tell us anything about other areas of the ANE – such as Egypt (where Abraham is said to have gotten his camels) and Mesopotamia (where he came from) – and their possible use of domesticated camels. Secondly, just because no evidence can be found of domesticated camels does not mean that they did not exist, or that no evidence for them will be discovered in the future. In other words, absence of evidence is not evidence of absence. It is an argument from silence – a silence which may someday be broken by the discovery of solid evidence for earlier camel domestication. Thirdly, evidence for the early domestication of camels – even before the time of Abraham – has been discovered in Egypt and Mesopotamia. This includes artistic portrayals of domesticated camels with people riding or leading them, as well as ropes made of camel hair. These artifacts are dated to the time of Abraham or before. Notably, the first mention of camels in the Bible is where the Pharaoh of Egypt gives camels to Abraham. The Bible does not portray camels as being common domesticated animals in Canaan at the time of the Patriarchs. Fourthly, if domesticated camels were present, but rare, in Canaan earlier than the 10th century B.C., it would not be very likely that we would find physical evidence of their existence. Fifthly, the Bible itself is an archeological artifact from the ancient world, providing textual evidence for the use of domesticated camels in the time of the Patriarchs. If any other ancient text mentioning the use of domesticated camels earlier than the 10th century B.C. were discovered, it would be taken seriously, but the Bible is not. Why? Could it have to do with the religious motivations of those who do not want to submit to the requirements of the Bible? We can conclude that the Bible is accurate in all of its statements, including those about camels. It is those who wish to disprove it that are shown to be mistaken. Originally published in The Witness (March 2014).